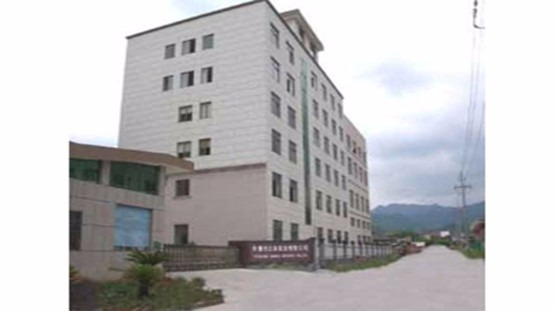 Yongkang Sanhai Industry Co., Ltd. was founded in 2000 and is located in Yongkang City of China, which is reputed as Town of Metals and Hardware in China. 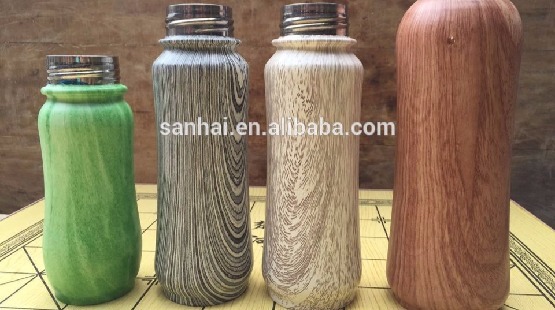 We are a professional stainless steel bottle manufacturer in China. 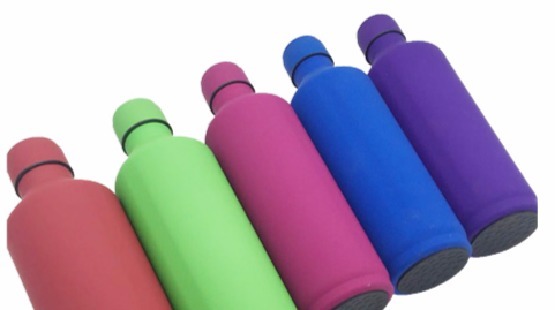 Our main products include stainless steel double wall vacuum flasks, travel mugs, sports water bottles, hip flasks, gift sets and promotional items. We can also supply a wide range of other household products. We have professional designers, engineers and technologists to develop new products. Mature technology, superior production equipment and skilled people guarantee high quality of our products. Our fundamental policy is "do the best, details make success or failure". Through 8 years' hard working, we have strictly implemented quality control systems. As a result, our products enjoy a good reputation at home and abroad, and they sell well in Europe, America and Southeast Asia. We sincerely welcome customers from at home and abroad to cooperate with us to create a brilliant future.